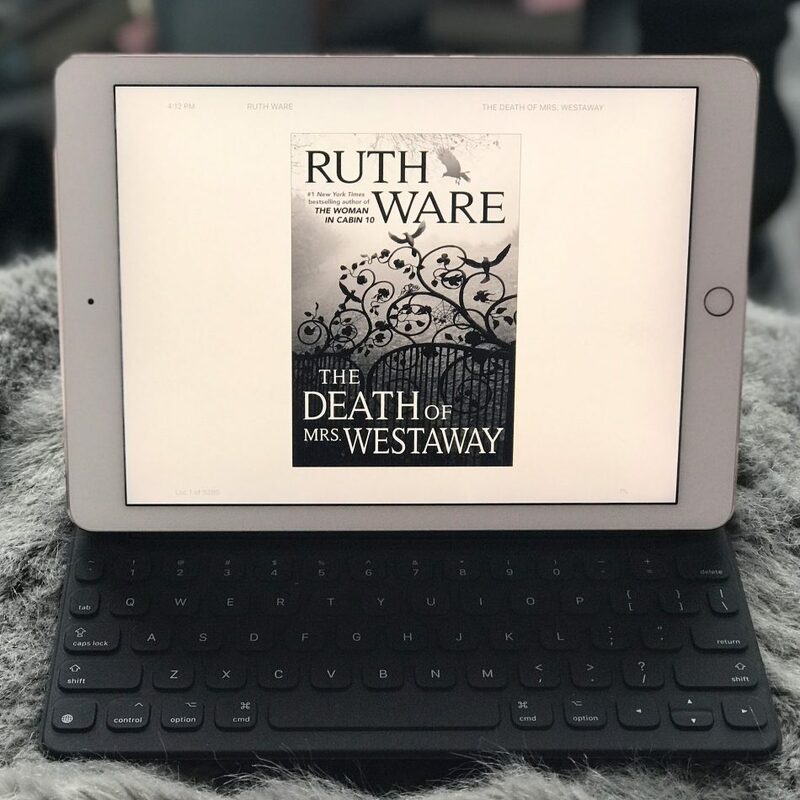 I absolutely love Ruth Ware and was thrilled to receive an advance reader’s copy of her latest before it hit shelves on Tuesday! I think all of her books have such an easy readability, they always hook me immediately. The Death of Mrs. Westaway was a quick and clever mystery/thriller. While I ended up figuring out the twist, it was a satisfying ending that most importantly made sense.